Halloween is coming to the Earthen Realm and you’re invited to frolic in the frightening fun! The veil to the Dark Realm is wavering over the Zaiwei Ruins, and its ghastly inhabitants have begun to seep into our realm. As Halloween looms ever closer, the time to defeat eerie enemies and earn delightful rewards has arrived! 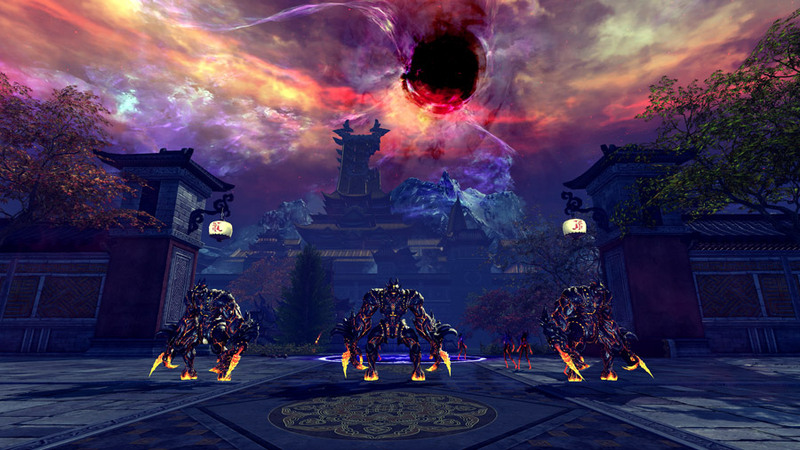 Those who are level 50 and above, are encouraged to make their way to the Zaiwei Ruins to defeat the hideous monsters, and nightmares that haunt it. 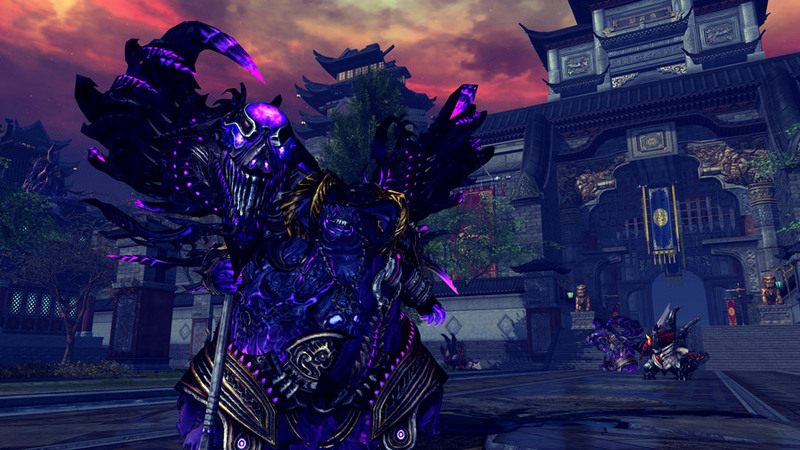 Be prepared, as the bosses that rule the ruins have been strengthened by the darkness enveloping the land. But this holiday is not all frights, and things that go bump in the night. Some of the inhabitants have changed into spooky attire in celebration, and the frightful horrors that walk the land have some sweet, sweet goodies to reward your bravery. Plus, to help everyone level up and get into the holiday spirit, everyone will receive the Warrior’s Odyssey buff which increases combat experience by 50%. 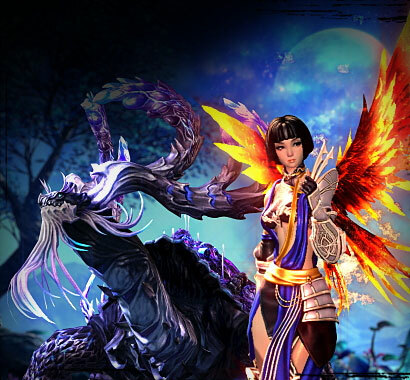 During the Halloween event period transmute 145 Thriller Coin event tokens, a Special Hongmoon XP Charm, and 150 gold to get a Sparkling Hongmoon XP Charm. Event tokens abound if you know where to look—happy haunting! Completing the Daily Challenge awards you 2 Killer Coin event tokens. 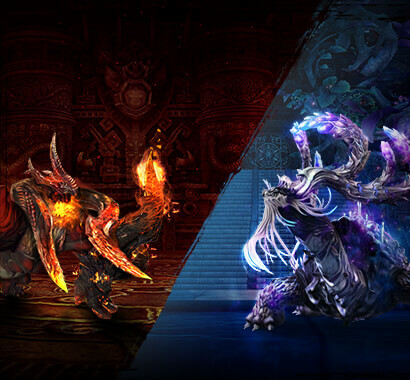 Completing the following Daily Quests in Zaiwei Ruins awards you 1 Haunted Haul—a reward chest which contains 1 Killer Coin event token, 1–2 Thriller Coin event tokens, and more! Ghoulish bosses are out to haunt, but taking them out provides excellent rewards! Killing Pyrefist, Spectral Scorpion Demon, or Murkwing Lord will provide a Sinister Swag Chest which has a small chance to provide 1 Thriller Coin token, and some additional rewards. Killing Tarakhan provides Tarakhan’s Candy Crate which has a small chance to provide 3-5 Thriller Coin event tokens, as well as some additional rewards. 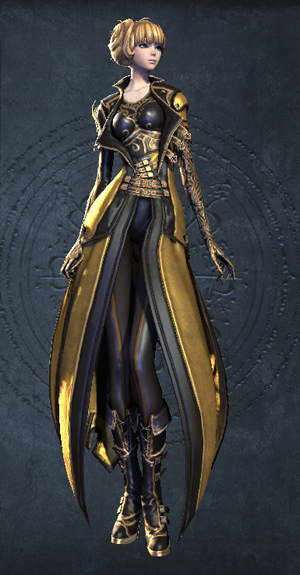 Killing Visasa provides Visasa’s Box O’ Treats or Visasa’s Box O’ Tricks based on damage contribution. 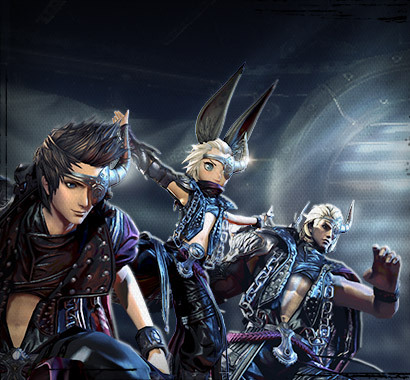 Both have a chance to provide a Killer Coin event token and Thriller Coin event token, as well as some additional rewards including a chance at the Chow Pal backpack and the Noblesse costume! 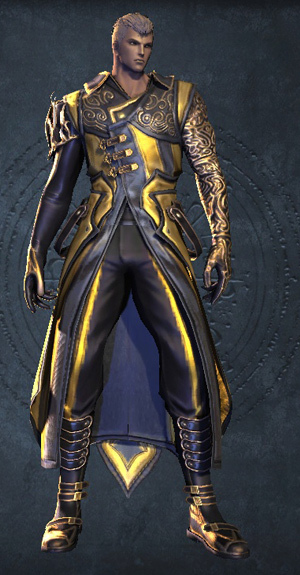 And, killing NPCs in Zaiwei Ruins also have a very small chance to drop a Thriller Coin event token. 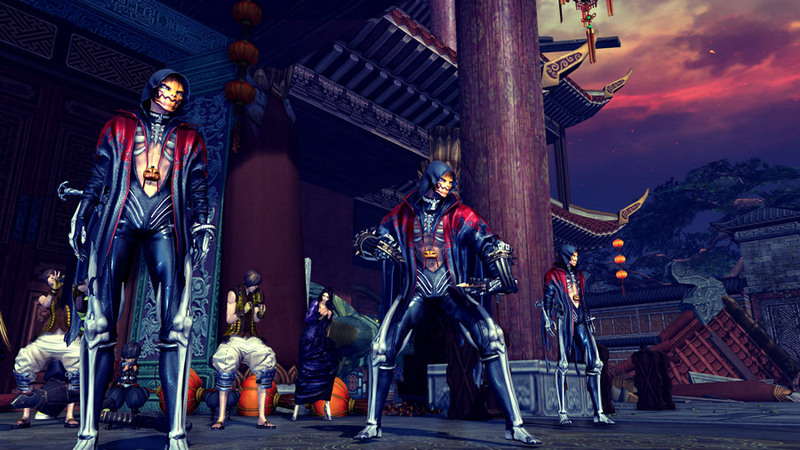 This and much more will be available when Blade & Ghoul haunts the servers on October 17! Be sure to log in to experience the frightening festivities, and earn some of these delightful rewards.